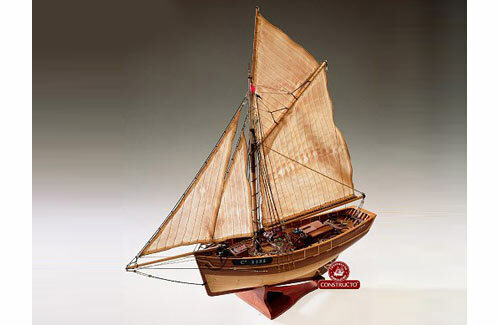 All Products > "80825 Constructo Le Camaret 1:35"
An attractive French lobster fishing cutter built at the turn of this century. This type of ship fished mostly off the Atlantic coast of France. This deluxe kit features a great deal of deck detail relating directly to its fishing activities.